These amazing women have forged their own paths, translating passion into successful and innovative businesses. We are inspired by their creativity, and bolstered by their support. Because no one supports a woman like another woman. Shannon is a visionary, entrepreneur and artist, who cultivates the interplay between the private and non-profit sectors to enrich our community. 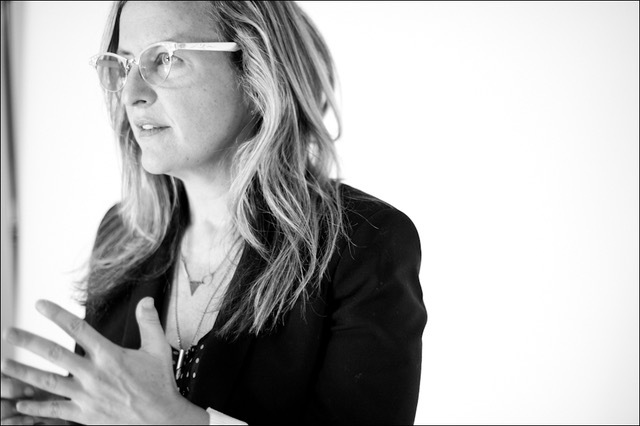 She is the owner of Tenth Street Warehouses, Founding Director of Lighthouse Studios and partner at Mi Ossa. She is also an amazing singer/songwriter: her acclaimed albums include Three Wishes, The Moviegoer, and The Honey Guide. Did we mention she speaks four languages? As decade long friends, Kelly and Merrill have found similarities on many levels; dealing with breast cancer became one of those in 2017. Kelly was diagnosed in April, began treatment soon after and is now cancer free. Merrill lost her mother to breast cancer in her early teen years, and continues to monitor her own health. Both have seen what an impact breast cancer can have on those who are diagnosed, as well as those around them. Kelly was honored to have her friend support her through the treatment process, and relied on Merrill's strength more than ever. True friendships are indeed some of the best medicine around. Kelly and Merrill are proud to support the mission of Whistle Words, all women coping with cancer, as well as those who love and support them. Rebecca knows that getting to the heart of the matter quickly, clearly and persuasively is the key to achieving any goal. It drove her career as a Washington journalist, US senate press secretary and nonprofit executive - and is her mission at Rebecca Leet & Associates where she guides organizations in creating messages that translate into action. Rebecca first met Charlotte as a student. Their relationship continued as she pursued her own passion for poetry - a passion that led to her first published volume, Living With the Doors Wide Open. Thank you, Rebecca, for helping us to find the words!